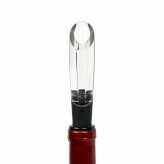 To use, simply place the aerator above your wine glass before pouring the wine through the funnel. Improving the flavour and value of your wine, with this handy tool you can turn a £10 bottle into a £20 bottle of wine. This is because when using the wine aerator, as the wine funnels through the device, air is brought into the tool through vents on the side. The air that channels through the aerator blends with the wine, improving the flavour and bouquet for a smoother finish. 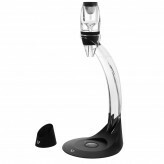 After use, place the Vinturi wine aerator onto the non-drip stand to prevent any mess from occurring. We recommend rinsing before and after every use. 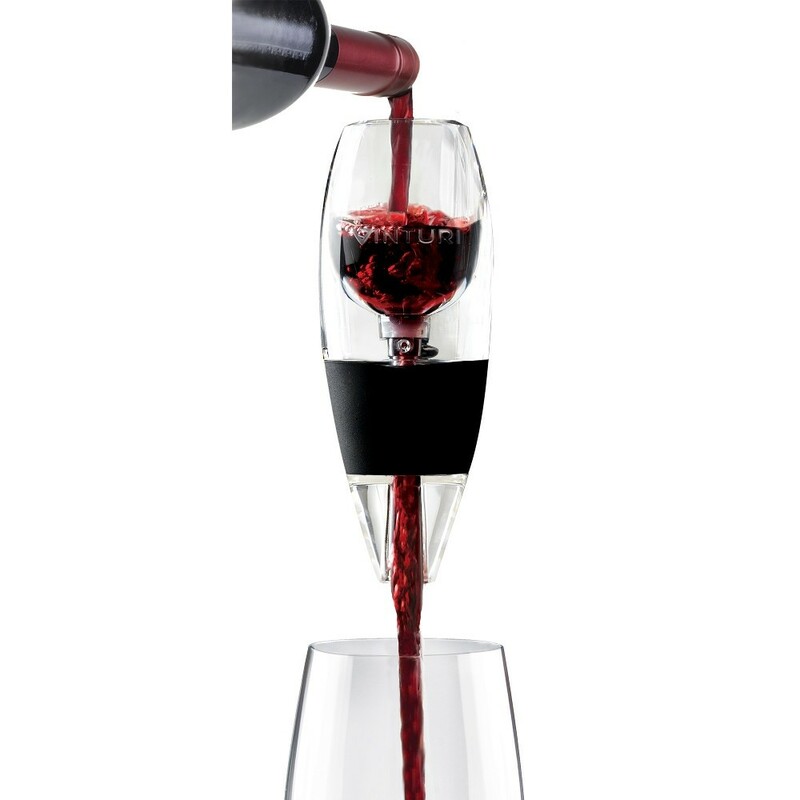 Dishwasher safe on the top rack; the Vinturi red wine aerator comes with a 10-year guarantee. Wine connoisseur? 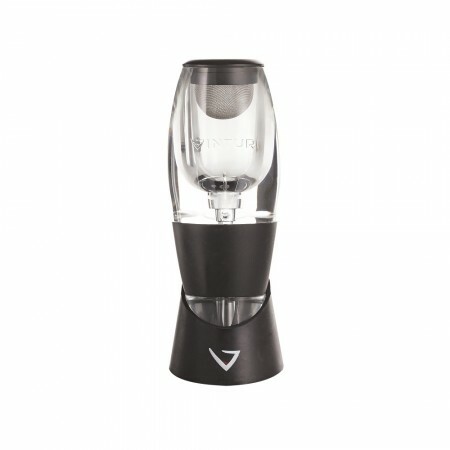 You need the Vinturi Wine Aerator, improving the flavour and value of your wine.